When a client requested assistance to remediate tetrachloroethylene (PCE) found in a site’s shallow groundwater, the Terracon team responded. The client’s request was particularly important because PCE is a regulated compound (which the EPA has determined to have adverse effects on public health and the environment), and PCE impacted groundwater can be very expensive to remediate. To meet our clients’ needs, Terracon is continuously evaluating new technologies to deliver site-specific solutions to environmental issues, including remediation design. 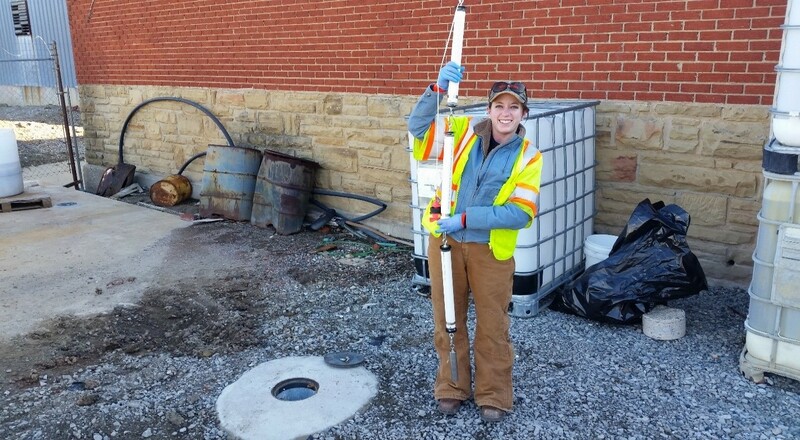 Using Terracon’s knowledge of local site conditions, the team screened several remedial technologies prior to proposing bioremediation/Monitored Natural Attenuation (MNA) for further remedial evaluation. Terracon applied environmental molecular diagnostics (EMD) to determine the biological and geochemical conditions and then employed Bio-Trap sampling technology developed by Microbial Insights. A Bio-Trap is a sampling technology used to collect microbes over time to evaluate the site’s potential for successful bioremediation. The Bio-Trap is lowered into a monitoring well and left for at least 30 days prior to recovery and shipment to the laboratory for analysis. The advantage of the Bio-Trap is that a census of microbial species that are present in the local formation can be evaluated, which is critical to creating an effective remedial design. To evaluate the bioremediation strategy for the on-site PCE plume for this client, Bio-Traps were deployed at the project site to specifically determine if any dehalogenating microbial species (most notably Dehalococcoides) were naturally present and, if so, whether these species were able to breakdown PCE under current formation geochemical conditions. One standard (single-compartment) Bio-Trap was deployed at the down-gradient edge of the PCE plume and three advanced (multi-compartment) Bio-Traps were deployed near the suspected PCE source. The Bio-Traps were retrieved 60 days later and sent to the laboratory for analyses. The results of the study revealed that microbial species capable of dehalogenating PCE and resulting degradation compounds existed on-site and were present in sufficient quantities to completely biodegrade PCE. However, geochemical testing indicated that an additional electron donor (“food source”) was needed to stimulate and optimize microbial activity. Provide proof of biodegradation potential of target chemical compounds. 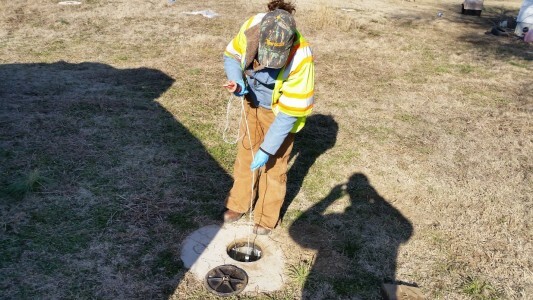 Terracon will continue to use Bio-Traps as well as other emerging technologies to help our clients achieve their environmental remedial objectives.